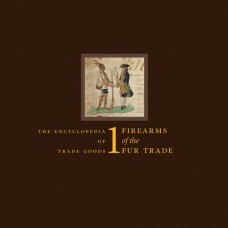 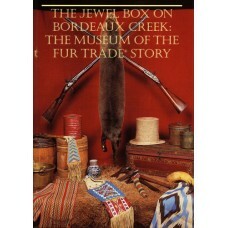 Books published by The Museum of the Fur Trade. 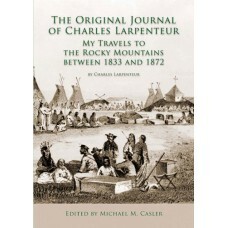 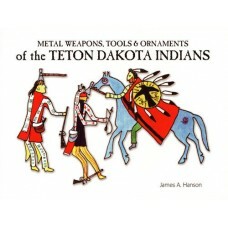 Winner of the gold medal for best reference book from the 2012 Independent Publisher Book Awards. 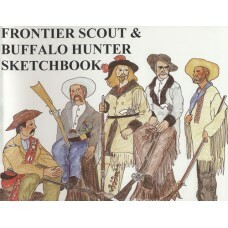 Fi..
SKETCHBOOK SERIES: Profusely illustrated with pen and ink drawings made from actual speci.. 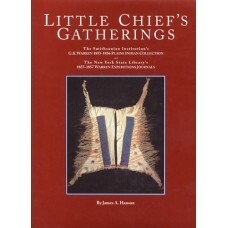 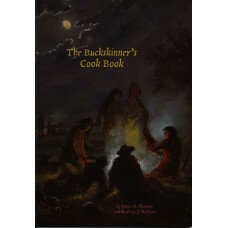 THE SKETCHBOOK SERIES: Illustrations and descriptions of early cartouche knives, scalping knive..
Tells the story of the Museum of the Fur Trade, how it started, a brief history of the James Bo..
Little Chief's gatherings: The Smithsonian Institution's G.K. Warren 1855-1856 Plains Indian collect.. 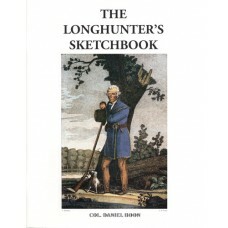 The Sketchbook Series: Hunting shirts, breeches, leggings, hunting pouches, tomahawks, firearms.. 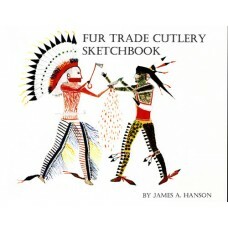 The first book by Dr. James A. Hanson is a comprehensive guide to the identification of typical Teto.. 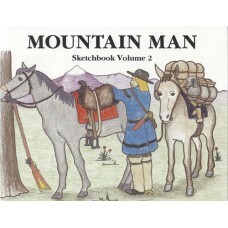 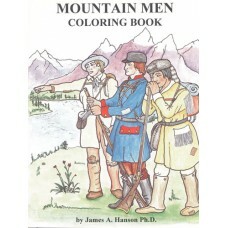 The Sketchbook Series: Recreates the mountain man era, 1806-40. 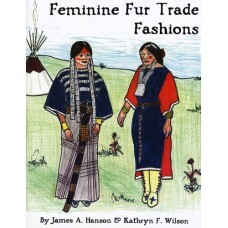 Patterns include coats, s.. 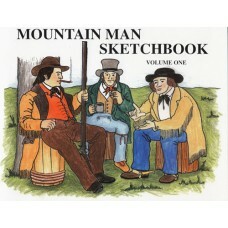 The Sketchbook Series: How to enlarge patterns and sewing techniques. 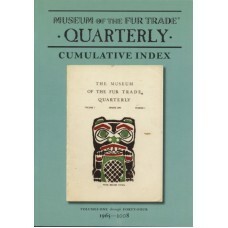 Patterns for capote.. 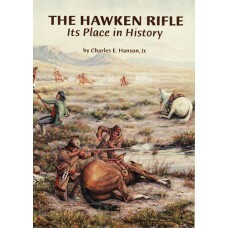 The Hawken Rifle: Its Place in History by Charles E Hanson, Jr.
Dr. Charles E. Hanson, Jr., former director of the Museum of the Fur, researched extensively for thi..